Paris is a beautiful city that definately deserves the reputation it has. While identified by some as the city of dreams, this romantic city has so much to offer. From the Louvre museum to the Champ-Elysées, it is impossible to see all the sight the city has to offer in a limited time. 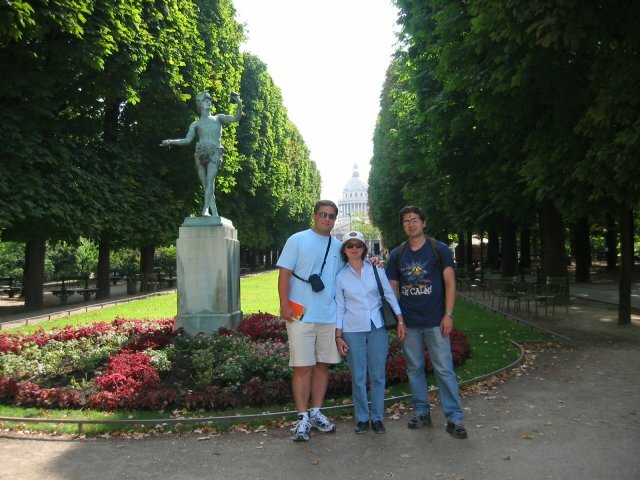 I met with my family in Paris for an outstanding weekend. It was a very nice time and I got to see first hand the many places I had wanted to go, but only had the chance to see in my flights with the latest MS Flight Simulator. It was just like a dream to have access to so many beautiful places in Europe in my internship at BASF. The Montmartre is one of the best places to go in the city. 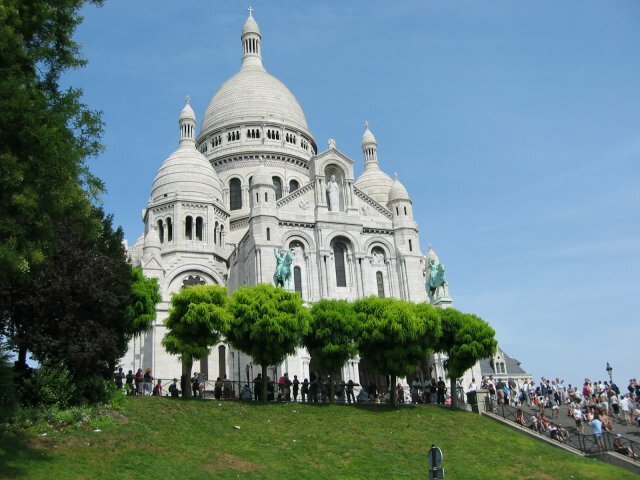 It houses the beautiful Sacre-Coeur and also has a very nice view of the Eiffel tower and the city. The architecture of the Louvre is a harmony of tradition and modernism. The picture shows the historic Pavillon Richelieu and the Glass Pyramid. 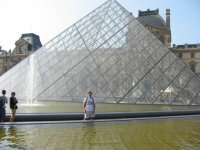 The Louvre museum has a huge collection and deserves hours and even days. If you go to Paris, keep this in mind. 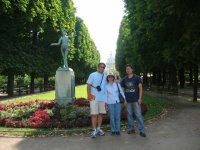 The Luxembourg garden is a beautiful place and a very nice escape from the rash of the city. 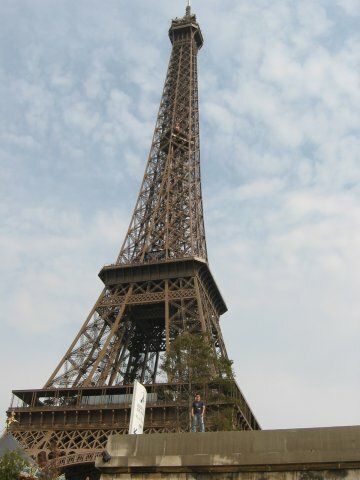 Who would go to Paris and not see the Eiffel Tower. Although there is a long waiting time to climb the tower, it is definatley worth the view. 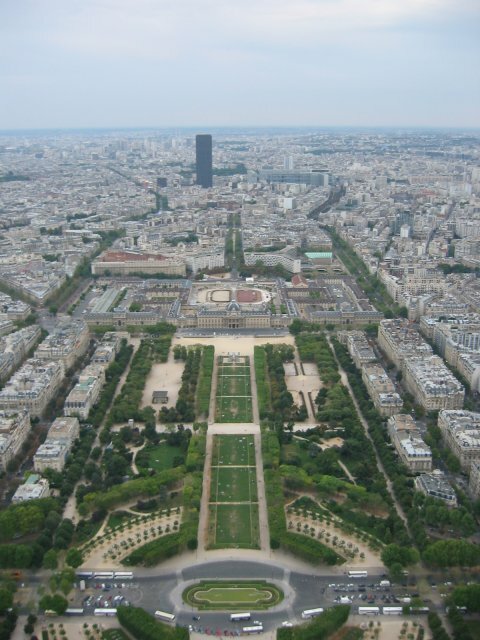 The view of Palais de Chaillot from the Eiffel Tower is stunning. 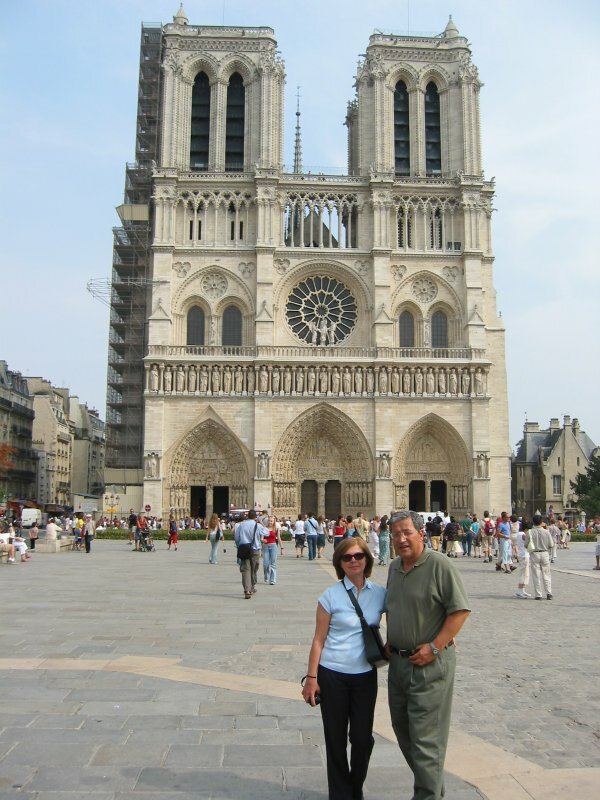 Notre-Dame cathedral is one of the most well known sights of the city and is quite exceptional.